A Sugarland woman charged with driving drunk into a crowd of seven people, killing one, during Spring Break 2017 on South Padre Island may agree to a plea deal Wednesday morning. Daisy Joy Decker appeared in 445th state District Court last week with her defense attorney, Ernesto Gamez, and asked for a brief continuation to announce whether they were ready for trial because Gamez and the Cameron County District Attorney’s Office are working on a possible plea deal, Gamez said during that hearing. Assistant District Attorney Patrick Rodriguez confirmed to 445th state District Judge Gloria Rincones that the DA’s Office is working with Gamez on a possible plea deal. Decker is charged with manslaughter, intoxication manslaughter with a vehicle and accident involving death for the March 17, 2017, early morning death of 19-year-old Maria Selena Patino, of Los Fresnos. 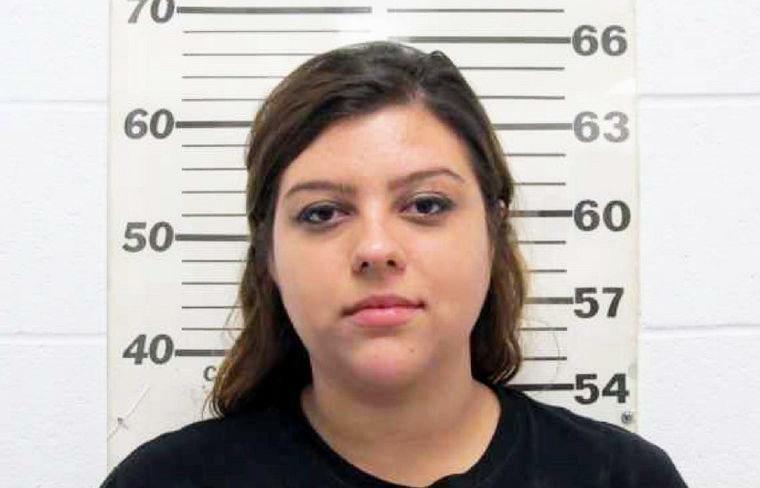 A Cameron County grand jury also indicted her on three counts of accident involving injury, two counts of accident causing serious bodily injury and intoxicated assault with a vehicle causing serious bodily injury. She has pleaded not guilty to all of those charges. The accident happened at approximately 1 a.m. and the Cameron County District Attorney’s Office alleges that Decker was under the influence of drugs and alcohol when she swerved into a bike lane where six people were walking. Rincones has set a trial date for April 22.